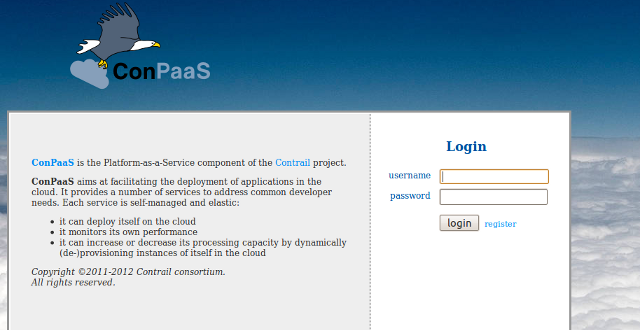 The ConPaaS team is proud to annouce the availability of ConPaaS-2.1.0. 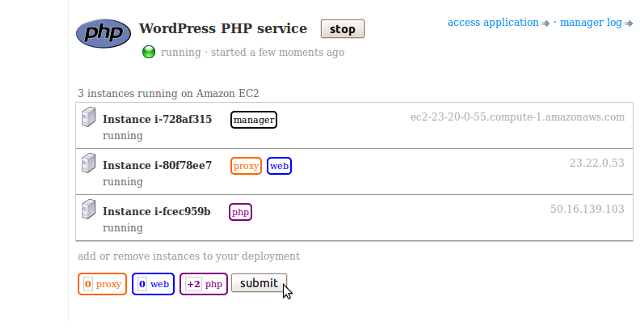 The main new feature in this release is the availability of a new service built around Apache Flink. ConPaaS users will therefore have very easy access to this exciting platform for distributed stream and batch data processing!